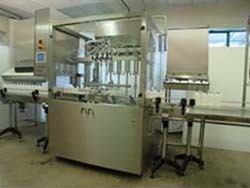 Glenvale Packaging offer over twenty years experience and a personal service to provide our clients with expert help in finding, supplying and supporting equipment like Capsule Filling Machine for their packaging equipment needs. Our unique selling point is we listen to your needs and then look with our principles for best and most profitable system for our client. This backed up with comprehensive service, spares and installation with back up. 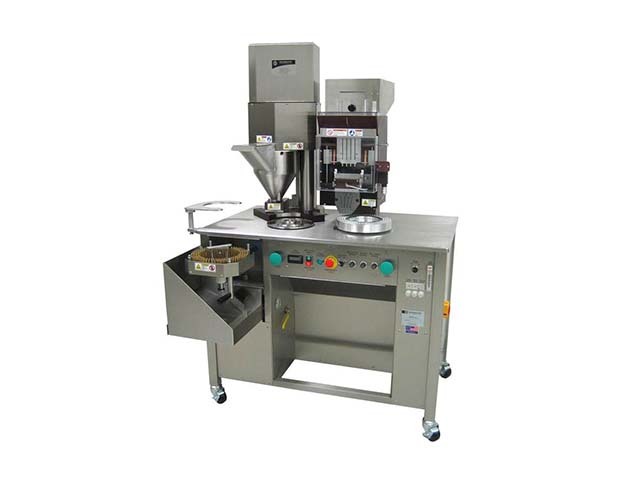 Hard shell Capsule Filling Machine covering all speeds and needs, manual, bench mounted, semi-automatic to fully automatic. We cover spares service and back up for all Elanco-fill capsule fillers and the later ones with the Quali-fill name badge. 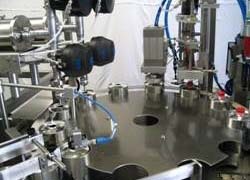 Elanco capsule banders also covered. 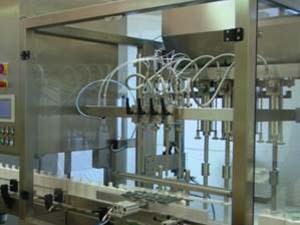 Tablet feeding options and extras to add tablet feeding for use within clinical trials is a main area for our equipment. 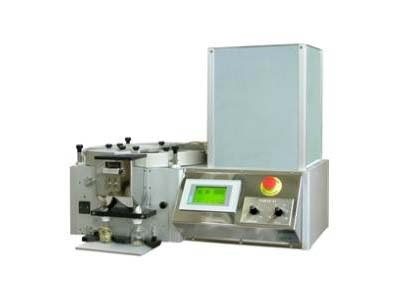 Capsule Filling Machine for bench mounted use or within complete lines to include capping and labelling are offered. 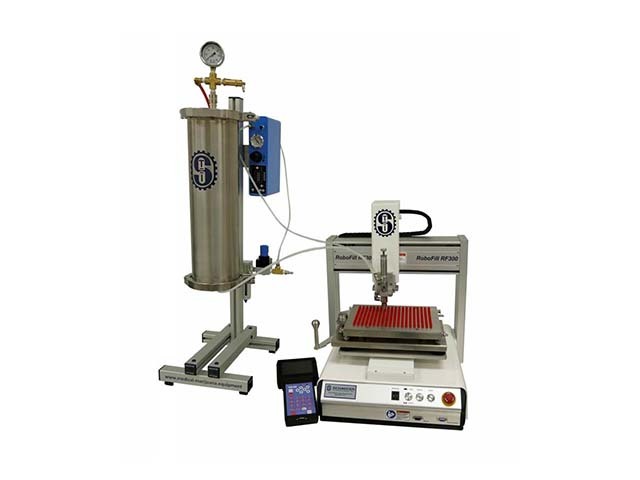 Small research and development blister pack equipment as well as low to medium sachet equipment complement the range. 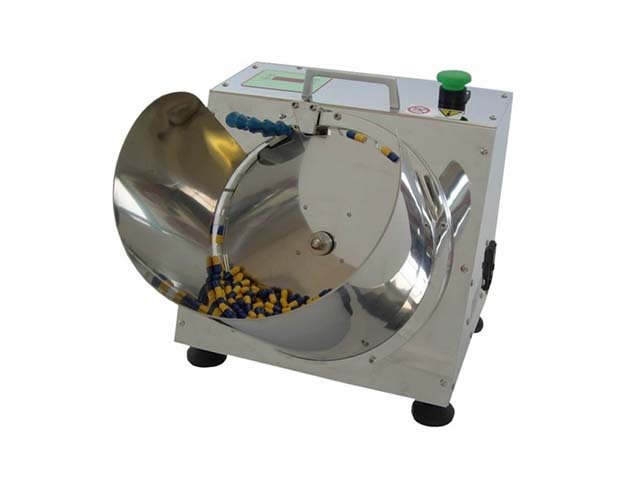 Good quality Tabletting tooling is offered at very competitive prices for all well known and widely used Tabletting machinery. 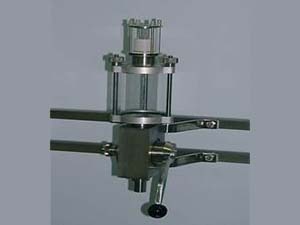 A speciality is multi-head tooling. 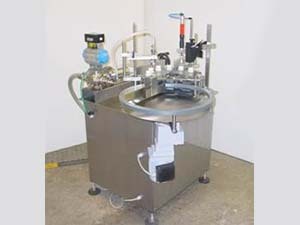 Simple liquid filling systems and monoblock filling and assembling systems tailor made and designed specially to meet individual needs. 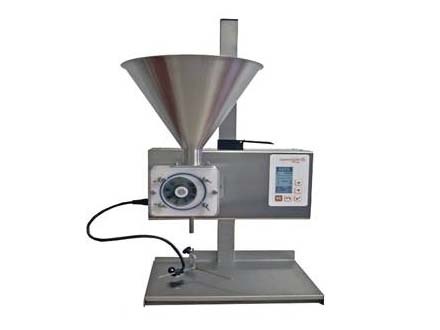 All forms and styles of fillers are covered including gear pump fillers, piston or positive displacement fillers, pressure fillers, flow meter, simple gravity fed units and peristaltic. 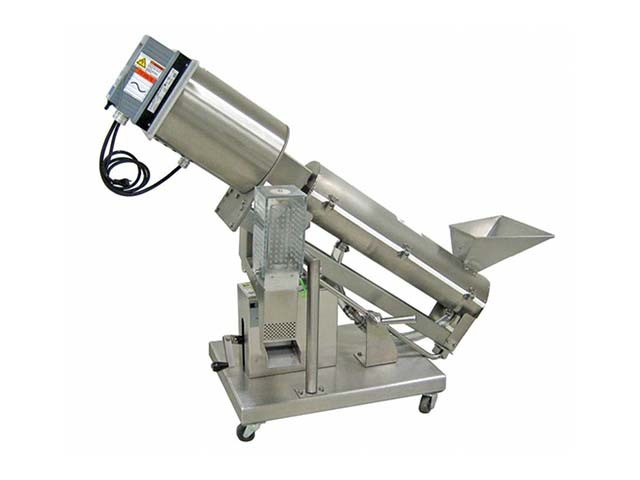 These can be stand alone, bench or table top or built within configurations to include assembly capping, labelling, coding and end of line packaging requirements. 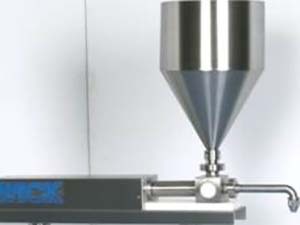 Unscrambling and feeding systems are also offered to make the lines single operator or reduce human intervention to a minimum. 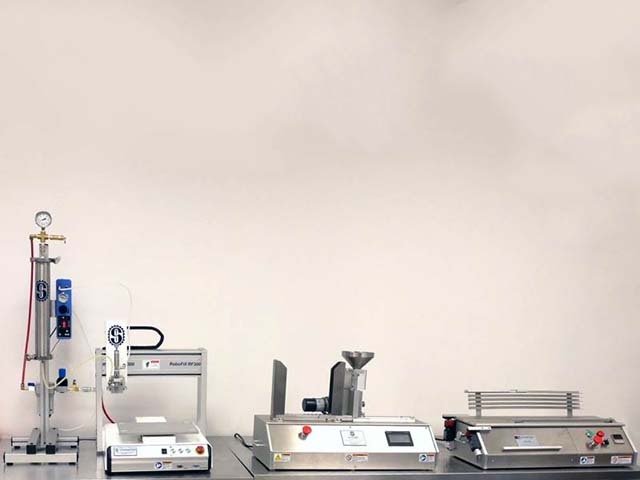 Typically we can begin with a blank piece of paper and build the equipment to the client’s needs and special wishes to handle diverse product and or container range. 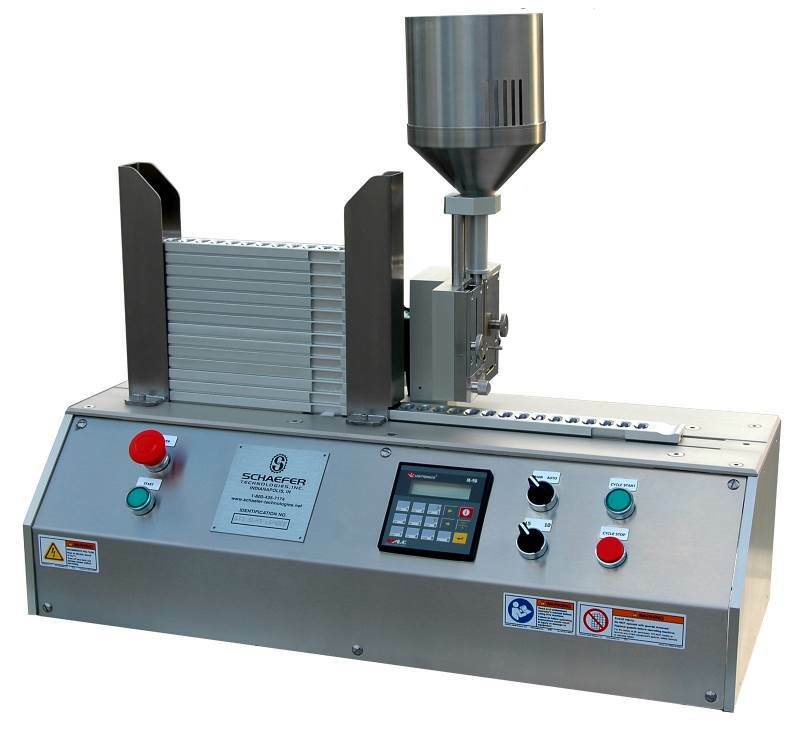 Wet grinding mills for fine grinding of a wide range of products. 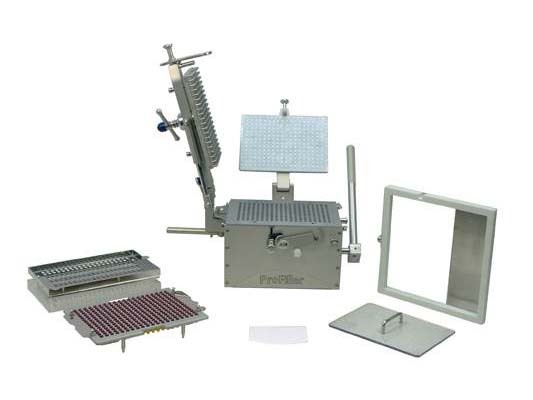 Vacuum process homogenisers K-Disho for processing products within “one bowl” technology for high quality and reproducibility of liquid and semi-liquid products with short batch times over a diverse range products. 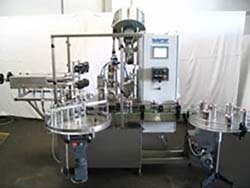 Wide range of food and cosmetic applications. 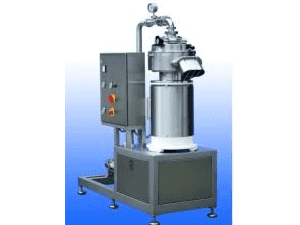 Vacuum Deaeration equipment for the removal of un wanted air in many liquid and high viscous products.